CBD tinctures are hemp in liquid form which is mixed with alcohol, vegetable glycerin or sometimes an oil. 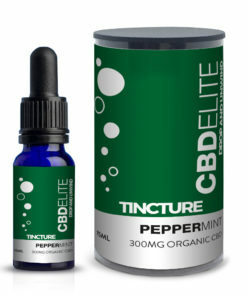 CBD tinctures are consumed by dropping it under the tongue which gives for fast absorption. 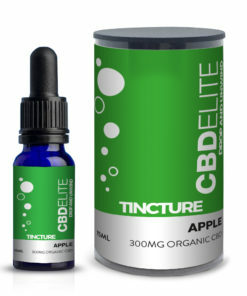 Some choose to add it to food or drinks which makes it easier to consume. 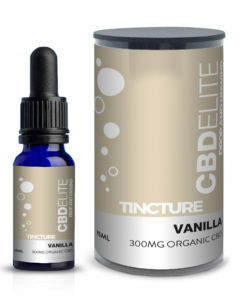 Our CBD tinctures do not contain THC (Tetrahydrocannabinol) which is the active ingredient that makes you feel a high from normal cannabis. Our CBD tinctures are therefore legal within the UK. Why not try our CBD orange tincture below. 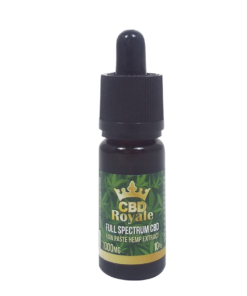 Looking to buy in bulk or wholesale? Then contact us now for a great deal.